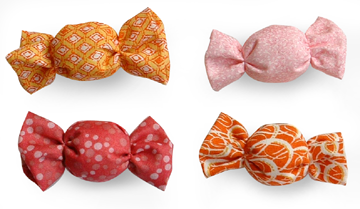 These little fabric-covered tacks went to Japan in a Christmas package for Megumi. You have read this article tacks with the title December 2006. 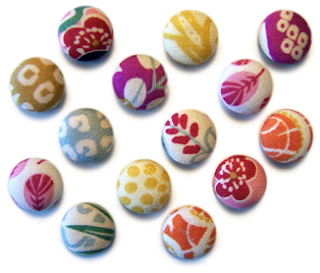 You can bookmark this page URL http://jenkrebs.blogspot.com/2006/12/tiny-tacks.html. Thanks! We're off for Christmas. Hope you all have happy holidays! You have read this article christmas with the title December 2006. 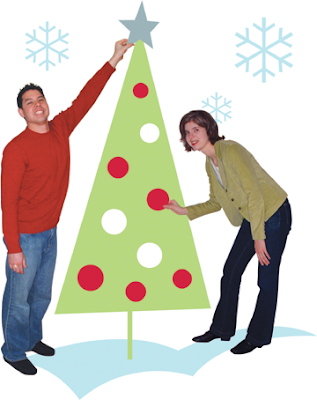 You can bookmark this page URL http://jenkrebs.blogspot.com/2006/12/merry-christmas.html. Thanks! Someday I'd like to have a hand-carved nativity scene. The idea of an artist carefully crafting each piece by hand seems much more spiritually meaningful, and more like how I imagine God must operate, than mass-produced plastics injected into the same molds. And I'm fascinated by the different perceptions that people from different backgrounds, experiences, and cultures have about the nativity, and about God. I want to see with new eyes. 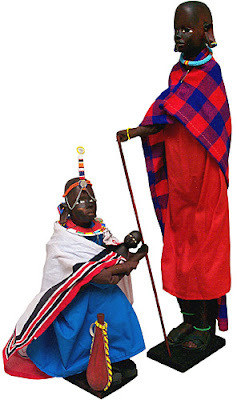 This beautiful Maasai nativity is from Ten Thousand Villages, hand made by artisans in Kenya. You have read this article christmas with the title December 2006. 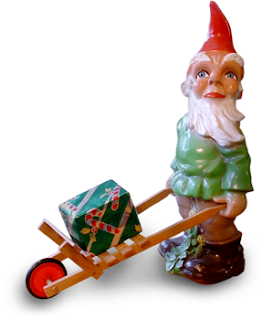 You can bookmark this page URL http://jenkrebs.blogspot.com/2006/12/thinking-outside-box.html. Thanks! 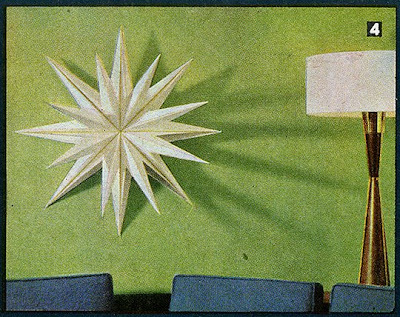 Visit Swapatorium for instructions straight from 1958 for making a 30-inch spiky Christmas star, "perfect for your mid century modern interior." Update: The link to the instructions no longer works. So sad! 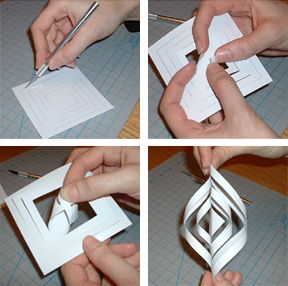 You have read this article christmas / paper / tutorials with the title December 2006. You can bookmark this page URL http://jenkrebs.blogspot.com/2006/12/retro-star-instructions.html. Thanks! You have read this article christmas with the title December 2006. You can bookmark this page URL http://jenkrebs.blogspot.com/2006/12/controversy-in-jones-house.html. Thanks! 1. 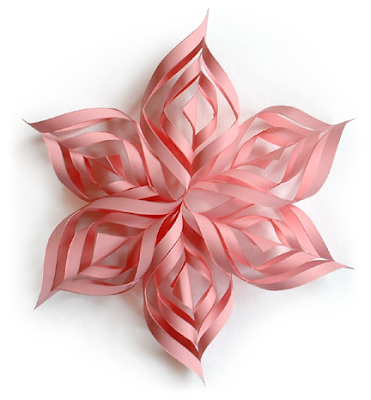 Download the large snowflake template or small snowflake template. Print enough pages so you'll have 6 squares (1 or 2 sheets, depending on which template you chose). Cut along the inner lines with an X-acto knife and then cut out the squares. You have read this article christmas / downloads / paper / tutorials with the title December 2006. 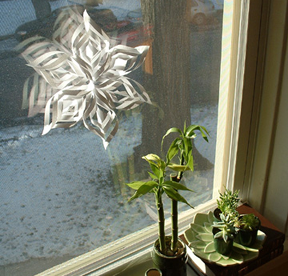 You can bookmark this page URL http://jenkrebs.blogspot.com/2006/12/lacy-snowflake-tutorial.html. Thanks! You have read this article christmas / felt with the title December 2006. 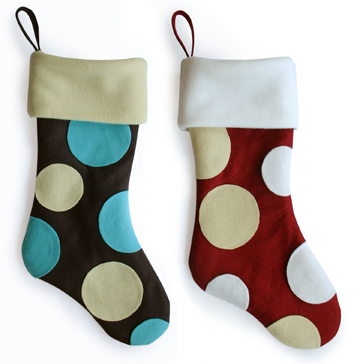 You can bookmark this page URL http://jenkrebs.blogspot.com/2006/12/stockings.html. Thanks! I saw this great idea on flickr and had to make some for myself because they're awfully cute. You have read this article christmas with the title December 2006. You can bookmark this page URL http://jenkrebs.blogspot.com/2006/12/candy-ornaments.html. Thanks! Made some more with better paper... here are the instructions again. Update: Martha Stewart's site has been redesigned and this link no longer works. If anyone can find the directions on the new site, let me know! Thanks for the update, kind anonymous commenter! 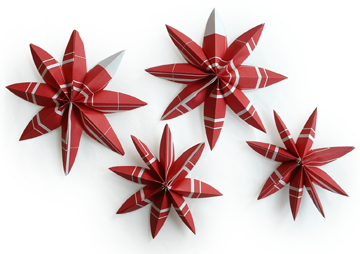 You have read this article christmas / paper / tutorials with the title December 2006. You can bookmark this page URL http://jenkrebs.blogspot.com/2006/12/some-more-stars.html. Thanks! You have read this article christmas / tutorials with the title December 2006. You can bookmark this page URL http://jenkrebs.blogspot.com/2006/12/handmade-christmas-gifts.html. Thanks!